Egypt's President Abdel-Fattah El-Sisi has issued a directive that all unpainted buildings in the country built in red brick must be painted on all four sides using a unified colour scheme, Al-Ahram Arabic news website reported. 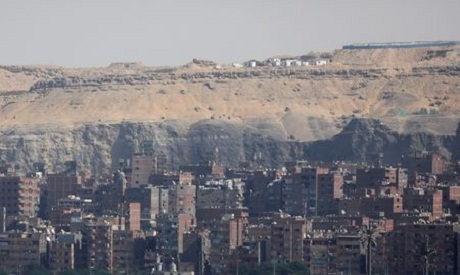 On Thursday, Prime Minister Mostafa Madbouly held a meeting with the country's governors where he said that Egypt's ubiquitous red brick buildings convey an "uncivilised" image. The prime minister added that there will be periodic follow-ups on the situation, and that failure to adhere to the directive can result in legal action. Egypt is littered with thousands of unpainted red brick buildings in both urban and rural areas.